Learn the skills necessary to put the “Outing in Scouting!” This is your opportunity to learn how to conduct a great BALOO Outdoor Program. 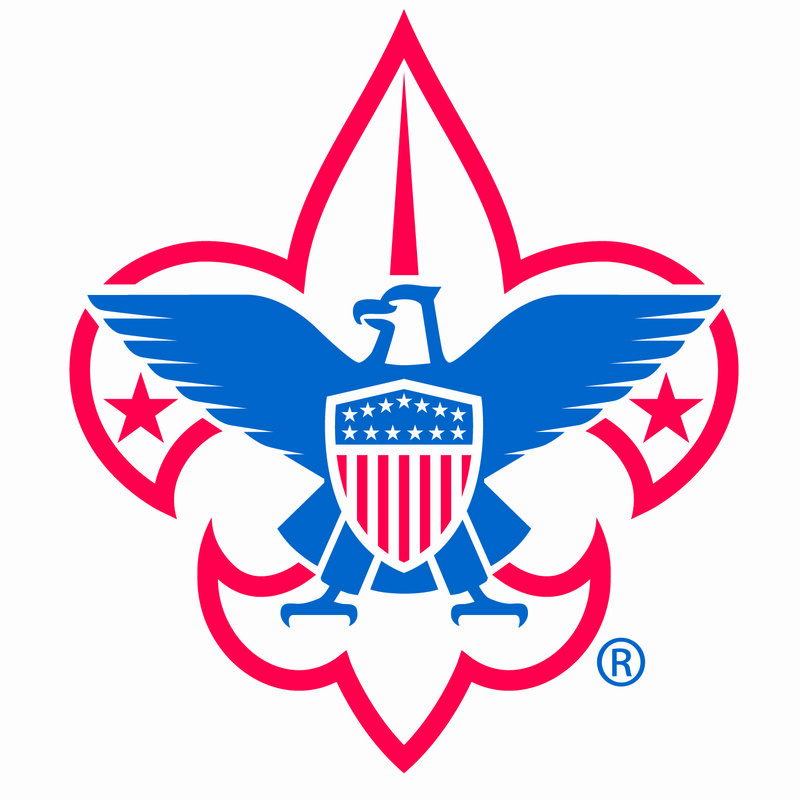 The outdoor training includes sessions on how to camp within the guidelines set forth by BSA and the Guide to Safe Scouting, hands-on sessions for many of the outdoor group activity badges, and camping skills for the novice and experienced camper alike. For a Pack to camp, the Pack must have at least one registered leader over the age of 21 who has completed BALOO training in camp at all times. This training is for any adult Scout leader who wants to help his/her Pack expand their activities in the outdoor experience. Take your Pack’s performance to the next level! Get ready for Scouts!